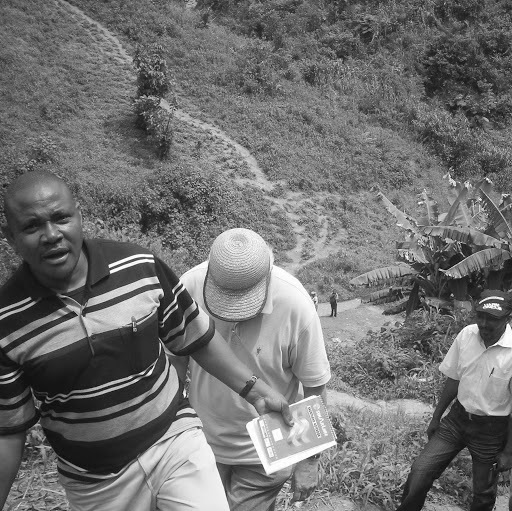 Since 2012, Zacharie Bulakali runs the IPIS operational focal point in Bukavu, DR Congo, where he acts as liaison officer to the local civil society and the Congolese mining administration, and as a consultant field researcher and coordinator of regional ground teams. Drawing from his experience, Zacharie also takes part in our capacity building activities. He has year-long experience as a researcher on mining in the Great Lakes Region. Zacharie holds a Master in History from the University of Bukavu, and has formerly been working for the Bukavu-based NGO BEST.